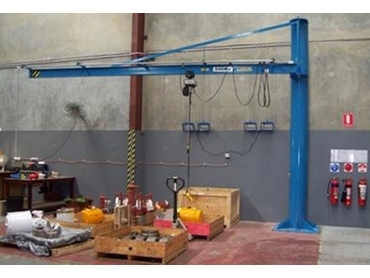 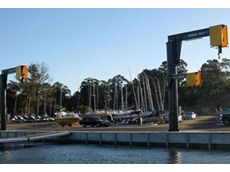 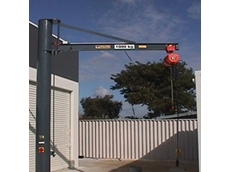 Featuring an extremely versatile design, the over-braced jib cranes allow for up to 270-degree slew, and can incorporate a Working Load Limit (WLL) between 80kg and 2500kg, and reach of up to 7500mm. 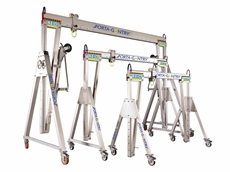 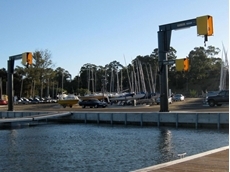 Vector Lifting’s over-braced jib cranes can be mounted on an existing concrete floor via a square base plate, foundation mounted with cast in anchor bolts or mounted to an existing column with wall brackets. 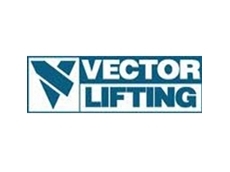 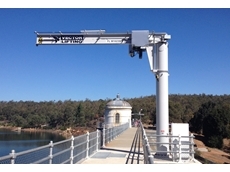 All Vector Lifting cranes are designed and manufactured to meet Australian Standards (AS 1418) and quality standard ISO 9001.